Ultimate Bride understands your wish for a truly perfect and unforgettable wedding day. That is why we pride ourselves on being able to offer and stock the most extensive range of hand-picked gowns and accessories for Brides and Bridesmaids in our Adelaide bridal store. From the traditional to the contemporary, at Ultimate Bride we have the distinct and elegant Bridal Gowns to meet your expectations. By stocking sizes 4 through to 30, we are able to provide you with the most exclusive range of bridal dresses in Adelaide. We stock a large variety of Bridesmaids Dresses, and Mother of the Bride Gowns meaning we truly are your ultimate one-stop Bridal shop. With our huge selection of flowing veils, sparkly tiaras, unique imported shoes and an unequalled variety of earrings, garters and clutches, you can be assured you will find exactly the kind of Bridal Accessories you have been searching for. We also stock a large range of Formal and Evening wear in a size to suit every budget and with the benefit of a 6 month lay-by option. 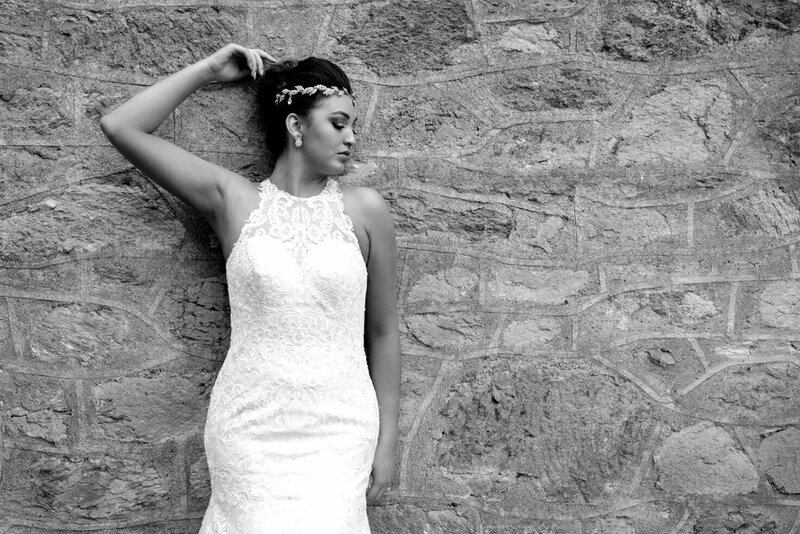 The team at Ultimate Bride understand how important your wedding day is to you. Their fresh, modern approach is part of Ultimate Bride experience. Helen, Kelly and the team are ready to help you on your journey towards finding the perfect wedding dress and accessories for your big day. 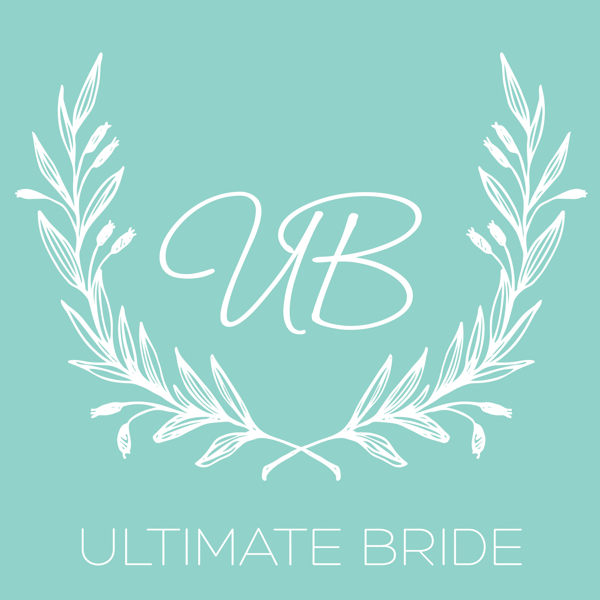 From helping you choose the perfect gown for your body shape, to finding the ultimate shoes to match, the team at Ultimate Bride will be there to ensure, with the right selections, your big day will be as magical as possible. Choosing your Wedding gown truly is the single most important decision you will make when getting married. At Ultimate Bride we understand this, and want to make your experience as stress free and easy as possible. That’s why we have conveniently located ourselves on Brighton Road, just south of Adelaide City.